Whether you’re a visitor in town for a few days or a resident just looking for some inspiration, London has no shortage of options for solo experiences. Looking for the best things to do alone in London? Start with these. In many ways, London is the perfect solo city. 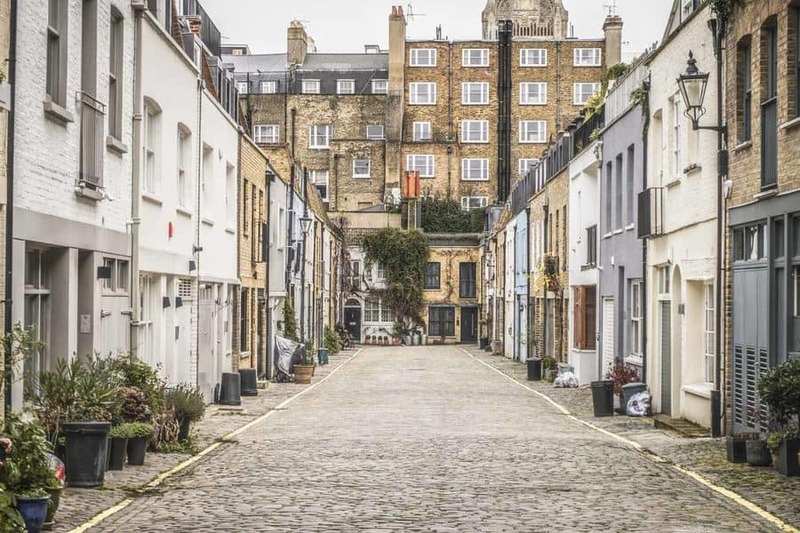 Over 8 million inhabitants and a pretty easy-going attitude means that exploring London solo isn’t a difficult task. Travelling solo in London is simply a matter of walking out of your door and getting caught up in the buzz of this cosmopolitan destination. London’s my hometown, and I love my own company, so rest assured that I have spent a lot of time exploring alone in London. Here’s my pick of cool things to do in London by yourself. Nice as it is to visit a museum or an art gallery with someone, if we’re completely honest, it never quite works does it? You know the situation, you’re totally enraptured with the ancient Egyptian artifacts on display at the British Museum and all your companion wants to do is scope out the Chinese ceramics. Both of you end up not spending quite enough time in the part that you really wanted to see and you come out of the whole experience feeling a little disgruntled. All of a sudden, you start to see why a visit to a museum or gallery is one of the best things to do in London by yourself. 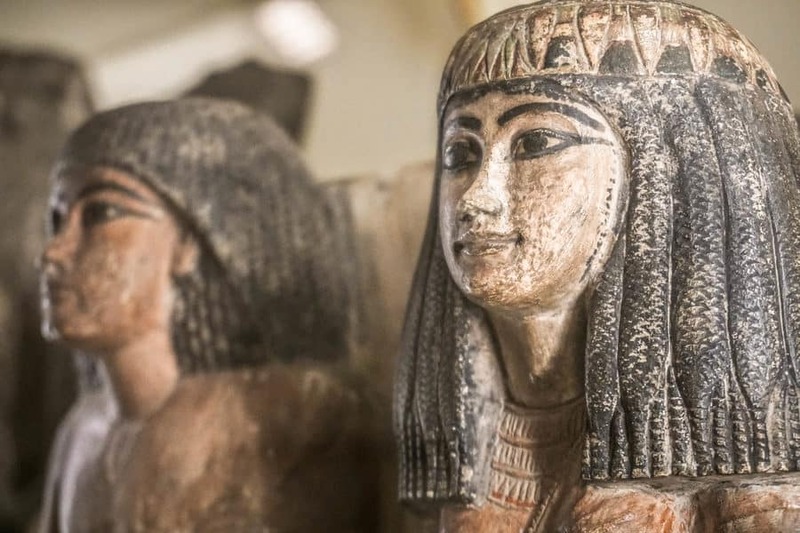 When it comes to museums, of course, there are the big ones – The National Gallery, The Tate Modern, The Tate Britain etc, but I’d recommend spending some time in a few of London’s smaller museums like the cool little Petrie Museum of Egyptian Archaeology to see a different side of the city. This is one of my recently discovered solo London activities. 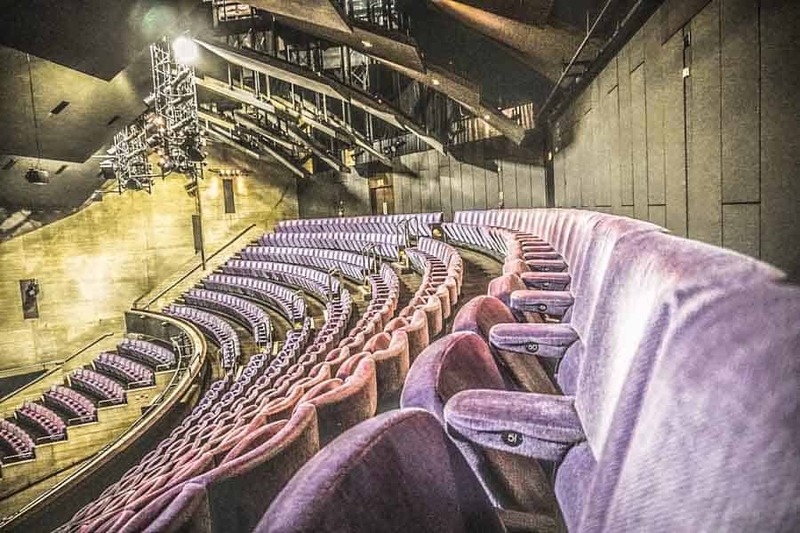 The National Theatre is the place to go to see some of the city’s most exciting and innovative productions. But the real excitement lies behind the scenes – book yourself onto a tour of the National to learn about how a play really gets onto the stage. From how a set is made to who picks out the costumes – the National’s tours are an interesting insight into the thespian world. Plus, the ever-changing rotation of plays means that no two tours are ever the same. Food, glorious food. If you’re not completely sold on the idea of winging it alone in a restaurant (though to be honest, a good meal accompanied by a good book is a thing of true beauty), then why not head to one of the city’s bustling street food market to sate your appetite? There are street food markets in every part of the city – the Southbank Centre and Borough Market in the centre, Greenwich and Peckham to the South, Brick Lane and Dalston in the East – you get the point. Take your pick, some money and a hungry stomach and feast to your heart’s content. Treat yo’self. Who doesn’t love that mantra? We can get so caught up in the constant list of things we need to do or places we need to see that we can forget to spend some quality time on self-care (or self-indulgence, however you want to look at it). I can’t think of many better things to do alone in London than splashing out and treating yourself to a spa day. Whether you want to drop some serious money on a day at one of the capital’s five-star spas (ESPA at The Corinthia is my personal favourite but eye-wateringly expensive) or plump for one of the more affordable options like Spa Experience, which has outposts in Wimbledon, Bethnal Green, Kensington and Old Street. London’s street art scene is banging. I don’t mean to brag but my hometown is a street art lover’s dream come true. 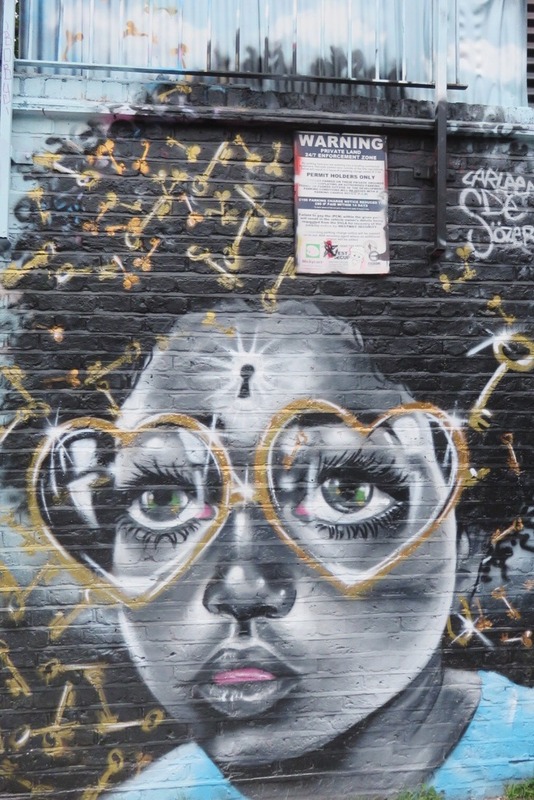 You can find street art scattered all over the city, but Shoreditch is a real street art hub. You can book onto a tour or venture around on your own. It’s not a huge area but there’s so much to see that I’d recommend setting aside at least a whole morning or afternoon to explore. Get ready to be wowed. Sometimes it’s good to get out of your comfort zone. Trying your hand at something completely different is a great way to challenge yourself – who knows… it might be the beginning of a life-long passion. There are several workspaces dedicated to teaching you a new skill, but I like the Institute of Making as it focuses on one-off workshops rather than longer courses. Some of their workshops are for members only but many are open to the public. Subjects vary widely, from circuitry to microwave steam bending. I know that some people might balk at going to the theatre on their own, but really it’s the perfect solo expedition – it’s not as if you’re supposed to be talking to anyone while the play is on anyway. Matinee showings are a nice compromise if you’re alone in London and want to see a play. They’re generally less busy and it somehow doesn’t feel like a big deal to rock up and just go and watch a play solo in the middle of the day. If you’re only booking for one, there’s a much greater chance that you can snaffle a ticket, even for the most popular shows. You might even get bumped up a couple of grades of seat category if you’re lucky. If ever there is an activity that really lends itself to being done alone, it’s shopping for books. I don’t know about you but it takes me ages to buy books because I love the experience so much. First you choose your section, then you browse the covers looking for something or someone who catches your eye. Then you have to do the mandatory flick through to get a sense of the author’s style and skill. All in all, it’s a long process – one that should be be savoured and definitely conducted without someone anxiously peering over your shoulder and providing a running commentary. Even in the days where Amazon is king, London still boasts a diverse array of cool and quirky bookshops that deserve your attention. Daunt Books is a good place to start, but don’t be afraid to delve a little deeper and head to smaller alternatives like Arthur Probsthain, Gay’s The Word and Persephone Books. I mentioned Shoreditch as a cool street art hotspot above, but if you’re looking for something on a much smaller scale, head to Leake Street Graffiti Tunnel. 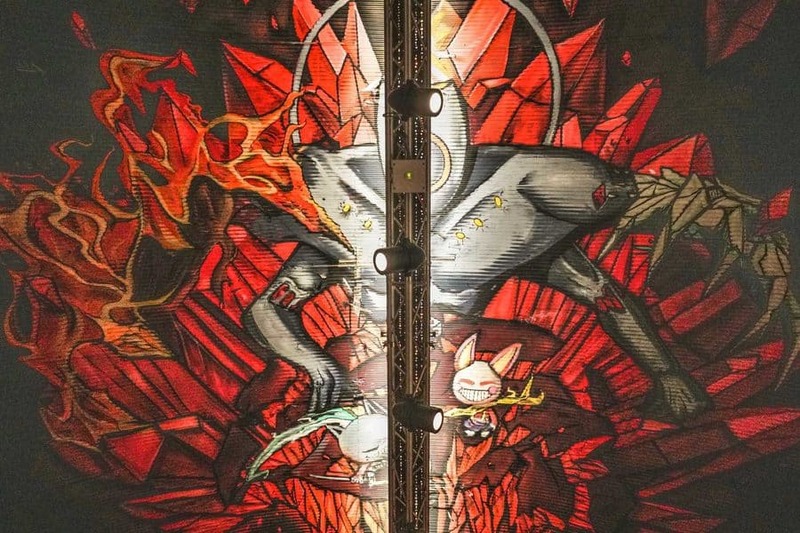 The tunnel runs underneath Waterloo Station and is London’s largest legal graffiti wall. You can see pieces going up at any given time and no two visits are the same. It’s dynamic, exciting and a cool place to go alone in London. Going on a picnic on your own? Whyever not? Lying on a comfortable blanket, snacking on some tasty treats and spending some quality solo time in the sun is nothing to be sniffed at. 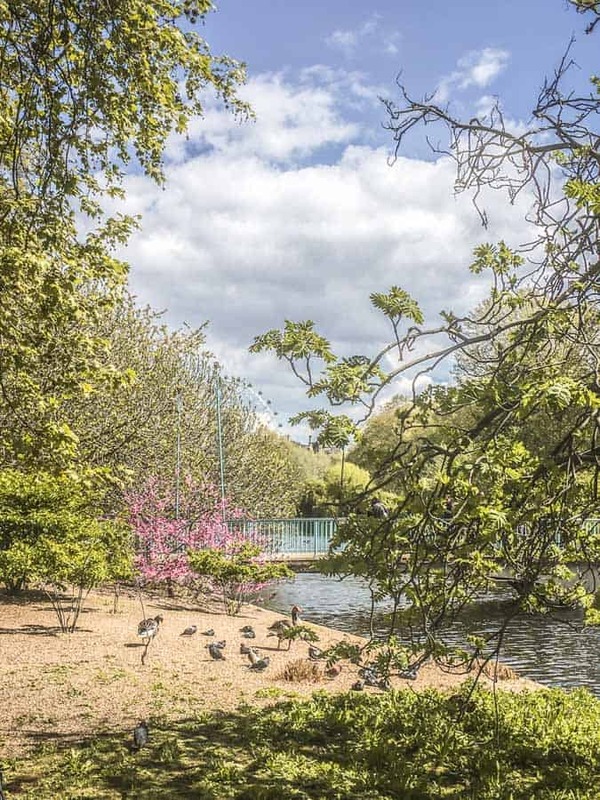 Take your pick of central London’s numerous parks – St James’s is my personal favourite, although Hyde Park and Kensington Gardens are perfectly picturesque too. Like a trip to the theatre, visiting cinemas alone should really be the norm, not the exception. It’s Oscars season as I write this and sneaking off down to the cinema solo is proving to be the saviour of this bleak and cold January. Of course you can go to your local cinema but there are several options if you want to push things up a notch or two. The Everyman cinema chain excels in cosy screenings – complete with sofas, wine coolers and waiter service. No complaints here – totally one of my favourite things to do alone in London at night. There’s so much beneath the surface of London – always something new to find and explore. The city is ingrained with layer after layer of history, weird tales and unbelievable events. What better way to dig down into secret London than on a walking tour. Tours cover almost every subject imaginable from The Beatles to the ominously-named Death, Fire and Executions Tour. Intriguing. Gresham College has been providing free lectures in the City of London since the 16th century. They host 130 free lectures every year – each one given by a distinguished professional in their respective field. Attending a lecture is the chance to learn about something new, or to delve into the detail of difficult concepts and theories. The lectures are split into one of 11 categories, which range from Arts & Literature to the rather curiously-named “Unusual” category. Even if you can’t make it in person, you can watch Gresham College’s back catalogue both on their website and on Youtube. The BFI (British Film Institute) and its cool Mediatheque should be right at the top of things to do in London alone. Never heard of it? Let me explain. 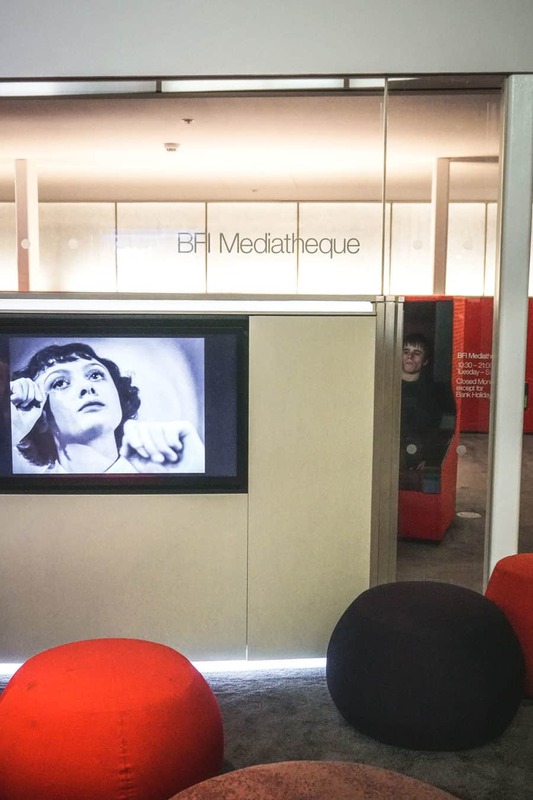 The Mediatheque is a space within the BFI’s Southbank hub where you can settle down with a film or TV programme from the institute’s expansive archives and watch to your heart’s content. Booths come with comfortable seats and speakers on either side. If you’re lucky, you can nab one of the private booths, but even the smaller compartments are like a trip to your very own private cinema. It’s no secret that I really love Harry Potter. I’ve written about following in the footsteps of Harry Potter filming locations in London and Oxford . Harry Potter fans will want to start at the Harry Potter Studio Tour – but you shouldn’t miss filming locations such as Leadenhall Market and Lambeth Bridge. The quirky House of Minalima in Soho is another cool spot. 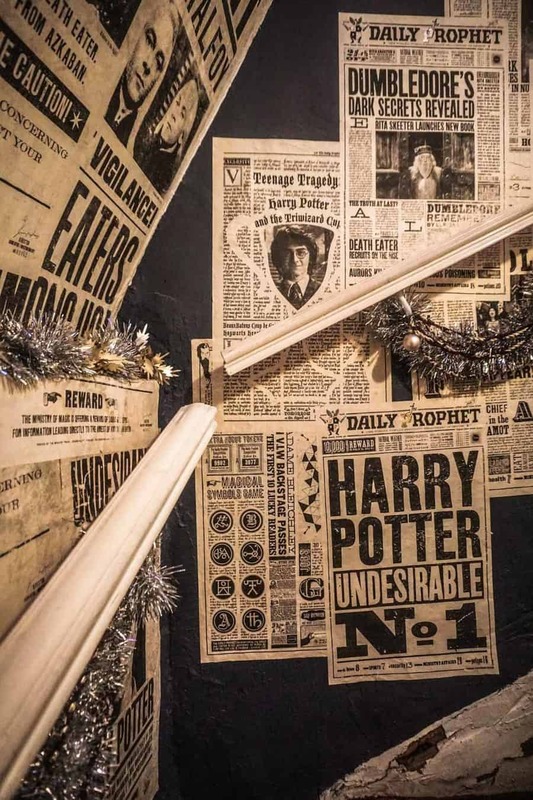 Created by the graphic designers who worked on the Harry Potter and Fantastic Beasts films, the house is a step into the fantasy worlds of J.K Rowling. You can even buy a poster or prop to bring home. St Martin in the Fields has a long history of showcasing classical music talent in its popular concerts. You should look at what’s on if you’re a music aficionado. Much less formal but no less popular, St Martin’s free lunchtime concerts are the perfect way to take some time out to listen to classical music from names big and small. Each concert lasts around 45 minutes and they’re held every weekday. I’m not going to sit here and scare you with tales of how dangerous London is, or how you always need to be on guard when travelling solo. It’s a city and standard common sense rules apply – I don’t really think there’s anything else to say. London is an expensive city – so if you’re going to pay for a theatre ticket or treat yourself to a spa day, wouldn’t you rather do it alone than drag someone else along who’s ultimately not that keen and is just going to put a pall on the whole experience? Don’t be afraid to venture out on your own. In this city of 8 million people, we’ve seen it all and the sight of someone in the theatre alone is not going to raise any eyebrows. 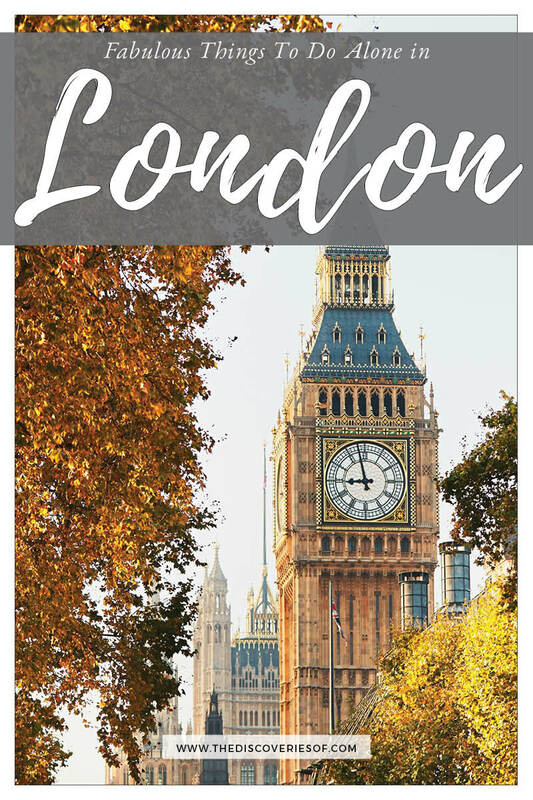 If you are visiting London for the first time and aren’t sure where to stay – check out my guide to the best places to stay in London for an area-by-area breakdown. Packing for London? Don’t forget your umbrella and London travel guide. 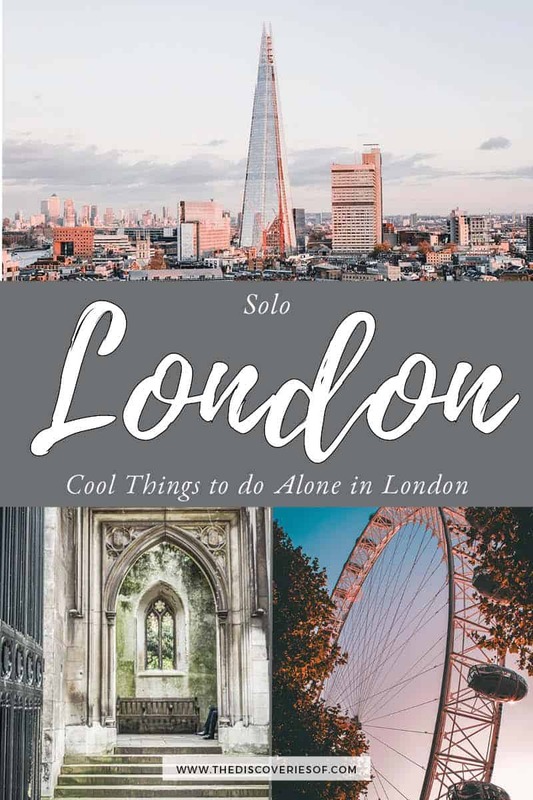 Click here for a Google Map of the London solo travel spots featured in this guide. Winter in London – fun things to do when the weather is bleak, cold and dark.